One of the world's oldest YouTubers, 107-year-old Mastanamma from southern India, has died. 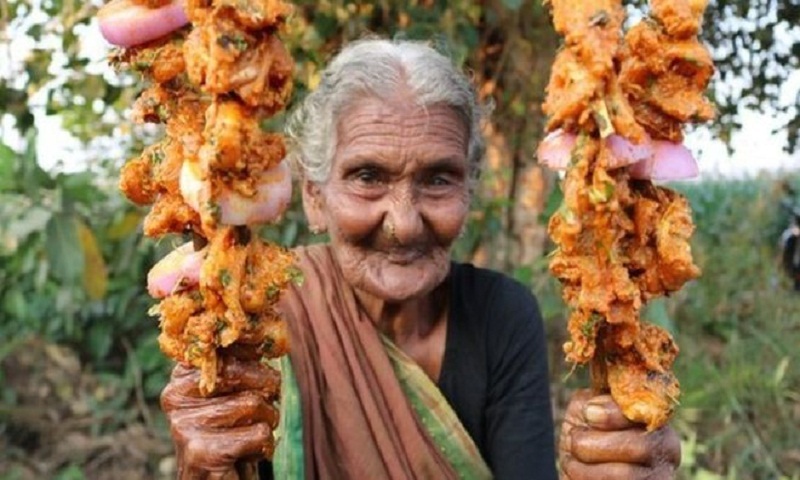 Born in the state of Andhra Pradesh, Mastanamma told BBC Monitoring she believed she was 106 years old in 2017 - although she has no birth certificate to prove it. BBC Marathi's Omkar Karambalekar, who met Mastanamma in 2016, says her style of cooking differed greatly from what is generally found on YouTube. "Her completely unique take on traditional Indian cooking is what made her a star," he adds. Country Foods announced Mastanamma's death on Monday with a video on her last rites.